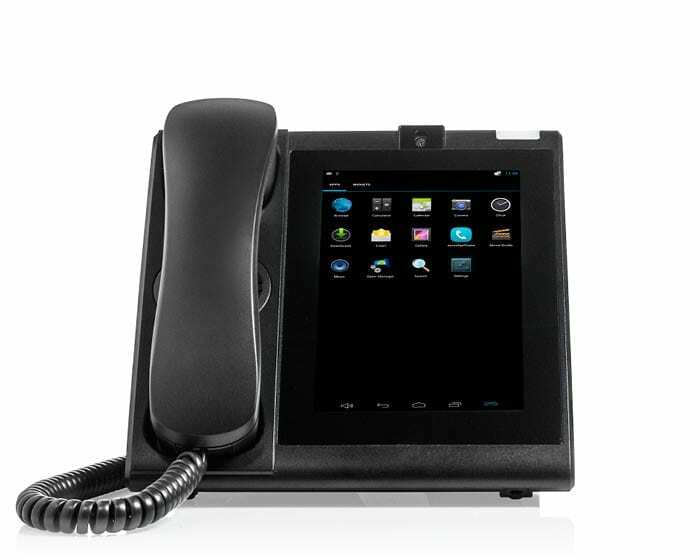 Many businesses are afraid that if they upgrade their phones today, something better will come out tomorrow. 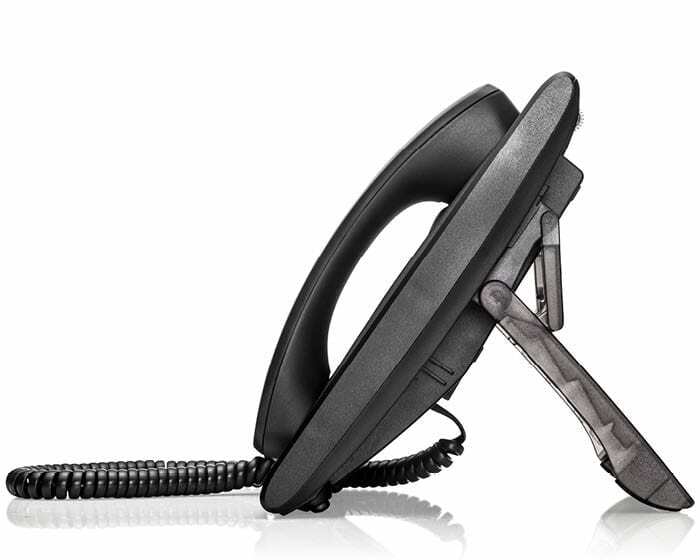 With the UT880, simple software updates are all that is required to keep your desktop phone current. Your investment is protected, with no need to replace equipment. 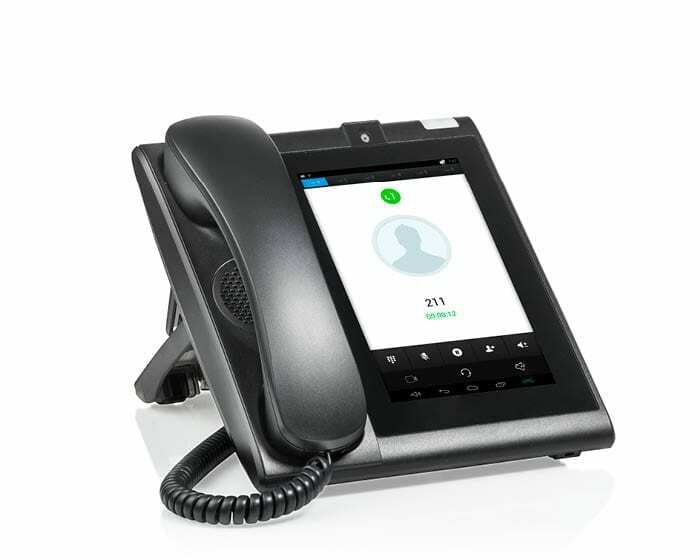 With NEC developed UC applications, UT880 desktop telephone users get the power and capabilities of their favorite NEC phones and technology. 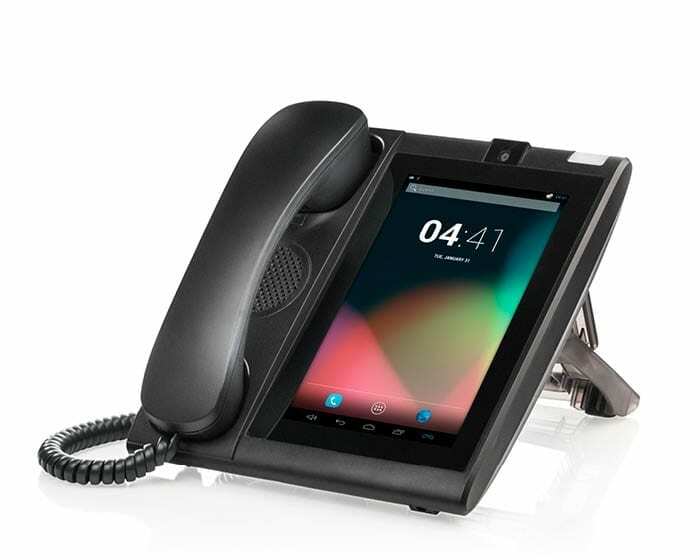 Increasing technological innovation of smartphones and tablets has led to the creation of a new breed of desktop phone. 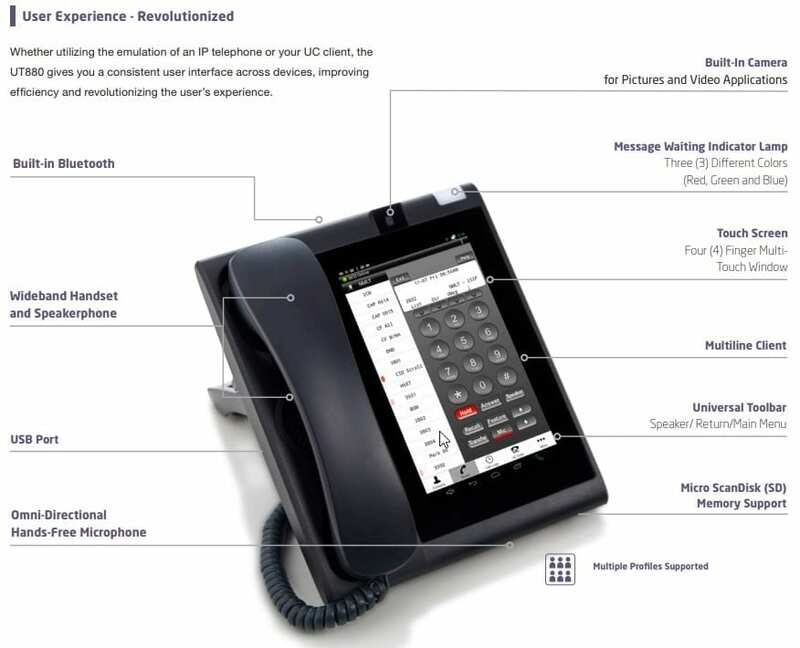 NEC’s UNIVERGE Touchscreen Desktop Telephone integrates the traditional desktop telephone and seven-inch colour touch screen into one device – providing you with an innovative, feature-packed phone that revolutionises your calling experience.